Since 1911 Sturm Elevator has been installing and servicing residential elevators, providing exceptional service for Oregon residents. We have been around for more than 100 years, rest assured knowing we are the best for residential elevator installation for Salem, OR. We are a true testament for a successful family owned and operated home elevator installation and service provider. Certainly, we pride ourselves on our customer service, we enter each and every home as if it were ours and treat you like a member of the family. If your interests are comfort or safety, increasing the value of your home, Sturm Elevator is the home elevator installer in Salem, Oregon that will complete the work expertly, while offering value and first-class service. To find out more about residential elevator installation in your Salem, OR home, or if you need to know more about service, maintenance, upgrades and modernization to a current home elevator, call Sturm elevator at 503-284-2003 for an evaluation and no cost estimate. 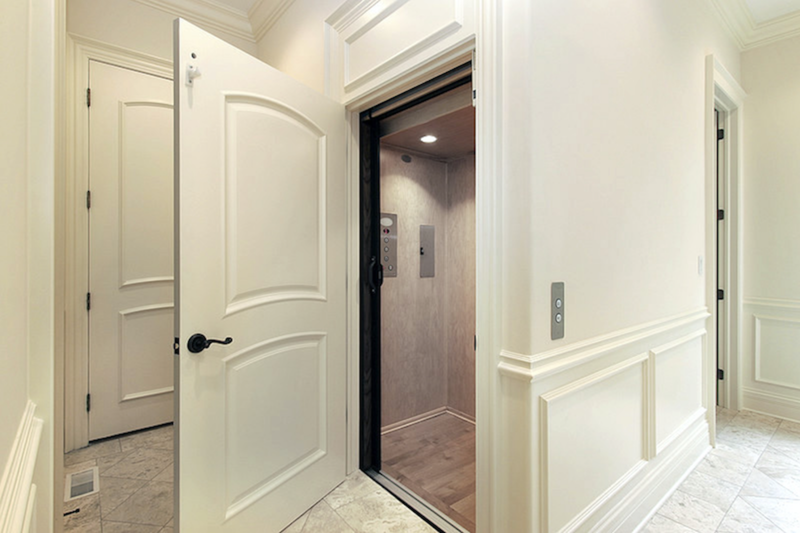 Ease and freedom of movement, safety and convenience in the home are the benefitting factors our Salem, Oregon home elevator installation customers choose Sturm Elevator. The challenges presented by older homes include in some cases steep staircases. Where you would more commonly see this, would be staircases leading down to a basement or levels of the home above the second floor. 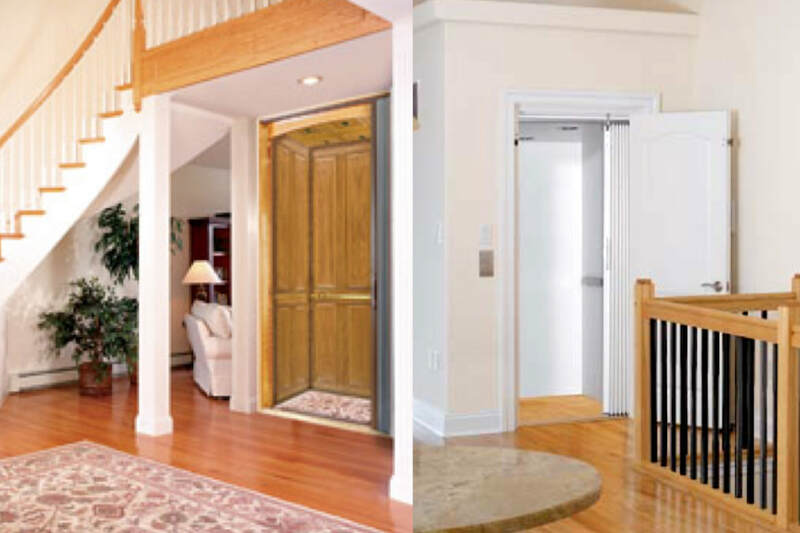 If you have a larger home or a home with an open floor plan, home elevators will increase the ease and freedom of movement and safety allowing for better accessibility of your home. Increasing accessibility in your home comes with having a residential elevator installed in your Salem, OR home, but it may also increase the value of your home. If you are trying to sell an older home with an existing elevator than is non-operating, a buyer could view this as an unfortunate expense or immediately devalue the home. Likewise, a home with a non-functioning pool could discourage a potential buyer, leaving them to offer a lesser amount or completely lose interest in the sale. But like a highly maintained and operating pool, a complimentary, full functioning elevator is a huge selling point! 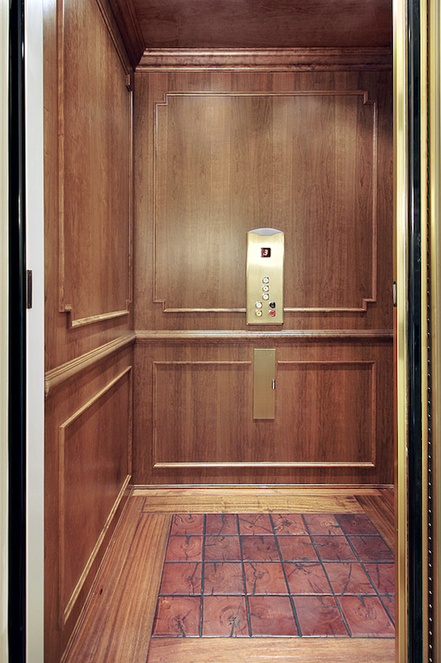 Energy efficient, quiet operating elevators are available through Sturm Elevators. So, raise the overall value of your home, while enjoying the perks of a modern home elevator. As stated in the beginning, safety is an important reason our customers choose us for Salem, Oregon home elevator installation, and senior citizens are especially accounted for. The ease of traveling through the home is returned to the seniors, allowing them to move independently and keeping them safe from the potential harms that may occur when using stairs at an advanced age. Sturm elevator is here to help with any questions or concerns you may have on the options for home elevators. We welcome seniors, adult child of a senior or the primary caregiver of a senior citizen. Call us at 503-284-2003 to learn more. For more information regarding all the mobility advantages for seniors we offer here at Sturm Elevator, click here for our Elder care page. You will see all the options that include the installation of a home elevator to help seniors achieve their freedom of movement with the highest levels of safety in their homes. 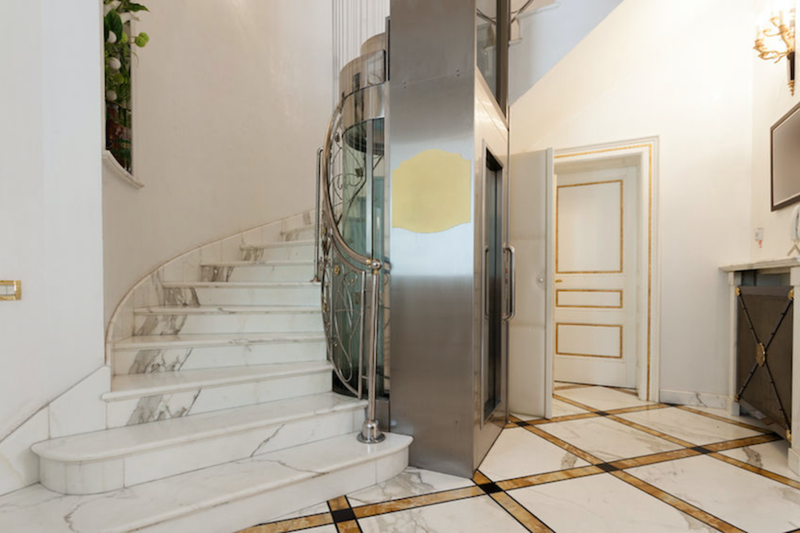 It can’t be debated that a home elevator adds a sense of luxury to the home. Here at Sturm Elevator, we can assist you in designing a more simple and discrete style or stylish and classy home elevator. The outer and inner doors, railings, fixtures, flooring and control panels have the ability to be customized to add a luxurious feel to your homes current design. 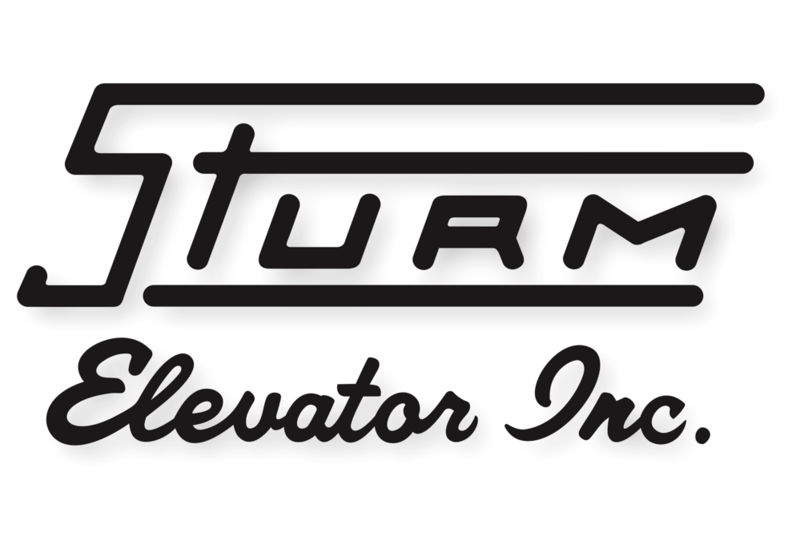 Not only is Sturm Elevator the leading installer of residential elevators in the Salem, Oregon area, we also offer regular service, repair and maintenance for existing residential elevators. 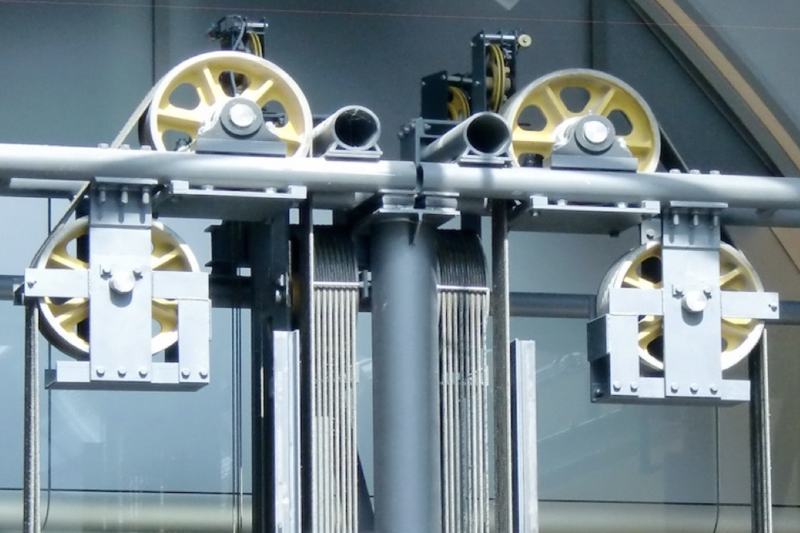 The certified journeymen technicians can keep your elevator in top shape. Even for the late-night mishaps that could happen we offer 24 hours, 7 days a week emergency elevator service. For those unfortunate breakdowns or emergency call Sturm Elevator at 503-284-2003. In some cases, an elevator in your home may not be the most suitable option but you still need a mobility solution for either you or a loved one, speak with Sturm Elevator about residential stair lift installation or residential wheelchair lift installation. 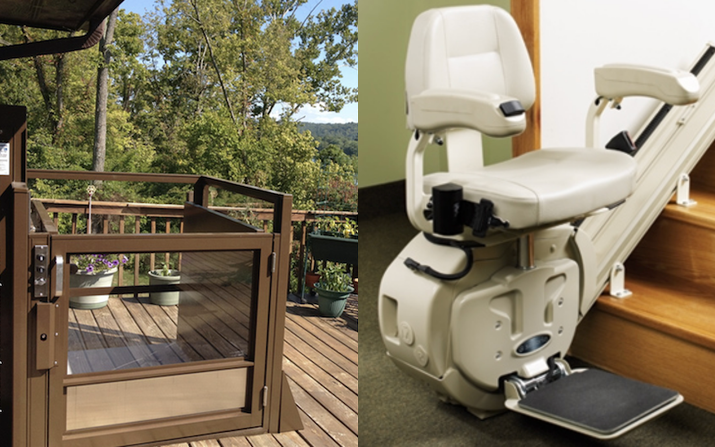 If you or a loved one rely on a wheel chair or mobility device, a residential chair lift (click here to learn more about home chairlifts) will allow one to travel up and down levels with ease. A residential stair lift (for more information on home stairlifts click here) is a wonderful application for those who need a little assistance moving up and down flights of stairs. Stair lifts offer a much simpler install, the tracks are capable of extending past the top and bottom of a stair case for better accessibility. 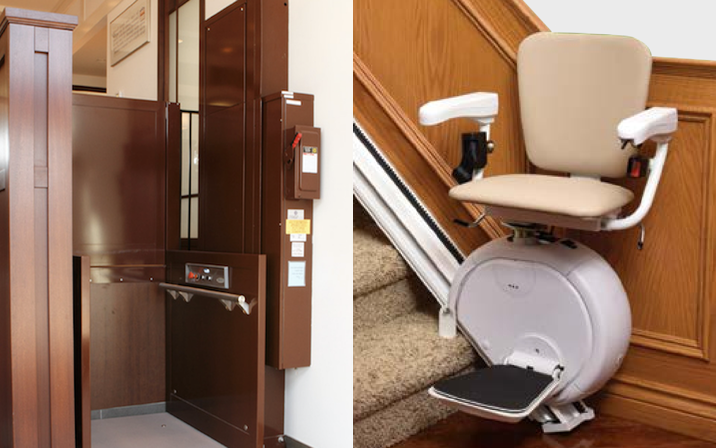 Salem Oregon homeowners, call the team at Sturm Elevator for more information about home elevator installation, residential chairlift installs, residential stairlift installs or other residential mobility options.